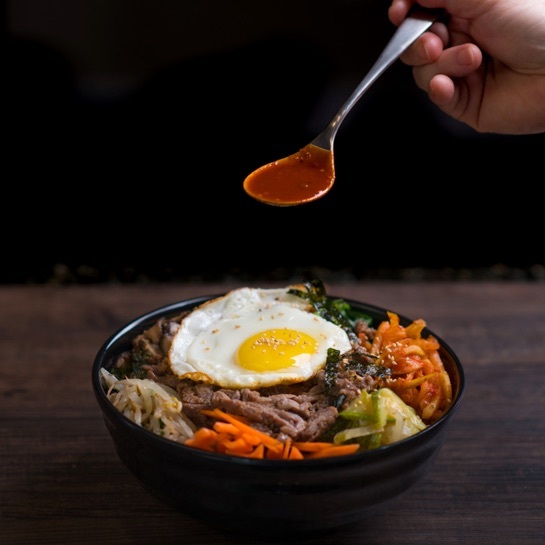 BiBim means Mix and Bap means Rice. Choose from our pre-designed bowls or customize your own bowl from a variety of rice, fresh & traditional toppings with meats and sauces. Wholesome, Tasty, Flavourful … The perfect meal in a bowl. The soul of BUOK lies in our Mom’s Kimchi. 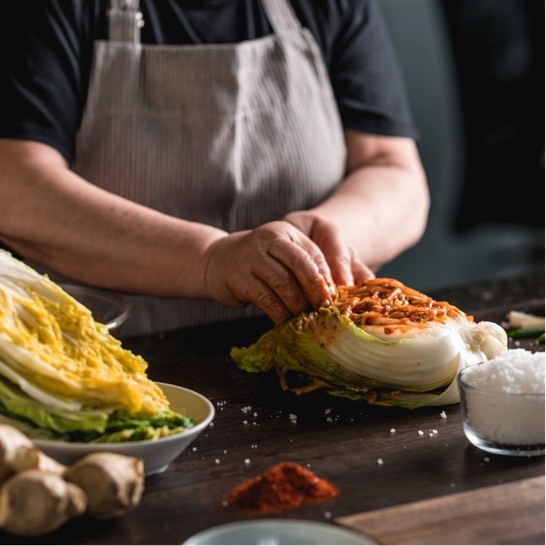 Our kimchi is made following our mom’s traditions and meticulous preparations. 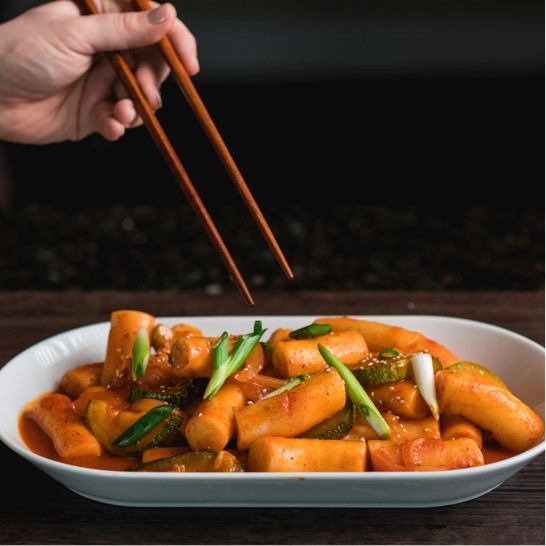 We have extended BUOK’s menu to include Modern Korean creations and Korean street food.